Expect versatile performance from lightweight NosiLife convertible trousers with the added agility of full-stretch construction and odour control for active hot-climate pursuits. 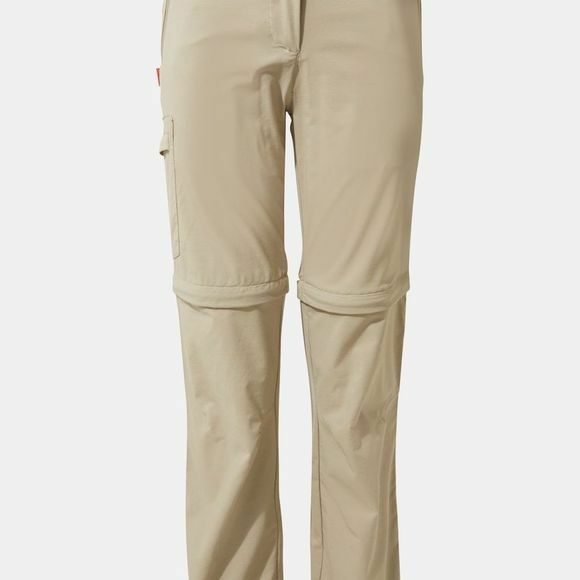 These double-duty travel trousers are sun- and insect-protective, quickly transforming into practical shorts in the flick of a zip. Featuring a neat zip’n’clip card pocket for extra security.